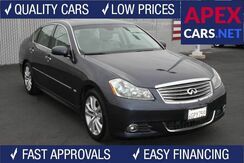 This 2009 *INFINITI* *M35* has been discounted and is on Sale! JUST REDUCED! - WHAT A VALUE! - NEW BRAKES AND TIRES ALL THE WAY AROUND - ALL OF OUR VEHICLES COME WITH OUR COMPLIMENTARY 30 DAY / 1,000 MILE POWERTRAIN WARRANTY Leather, Dual Power/Heated Seats, Power Windows, Power Locks, Tilt, Cruise Control, Power Top, Alloy Wheels with 4 New Tires, New Front and Rear Brakes. 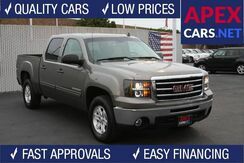 *Sample Payment based on 5.9% APR for 72 mo with $1800 down. See the full disclaimer below. 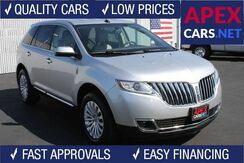 This 2015 *Lincoln* *MKX* has been discounted and is on Sale! 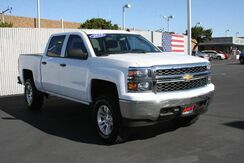 *Sample Payment based on 5.9% APR for 72 mo with $4499 down. See the full disclaimer below. 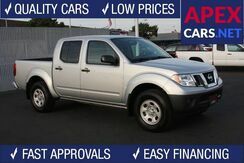 Carfax **1 Owner**, **Dealer Serviced**, **All Wheel Drive**, **Premium**, **Navigation**, Leather, Dual Power/Heated/Cooling, Moon Roof, DVD System, Backup Camera, Bose Sound, Bluetooth, Quad Seating, Premium 24 Wheels, New Driver Motor Mount, New Front Brakes and more. 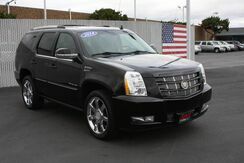 This 2014 *Cadillac* *Escalade* *Premium AWD AWD* has been discounted and is on Sale! 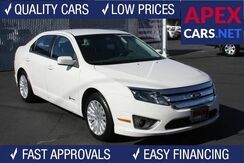 This 2012 *Ford* *Fusion* *Hybrid* has been discounted and is on Sale! 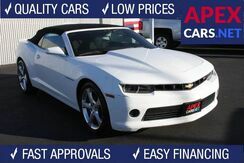 *Sample Payment based on 5.9% APR for 72 mo with $1559 down. See the full disclaimer below. 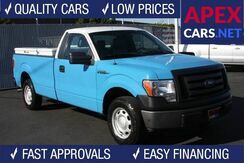 **Premium**, **Navigation**, Leather, Dual Power/Heated/Cooling Seats, Backup Camera, Quad Seating, Keyless Entry, Bose Sound, Rear A/C, Third Row Seat, Premium Wheels with New Tires, New Engine Mount, New Front and Rear Brakes and more. 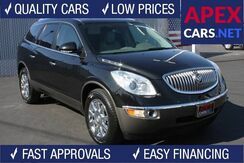 This 2012 *Buick* *Enclave* *Premium* has been discounted and is on Sale! 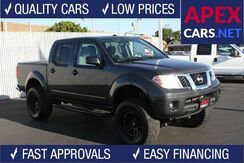 *Sample Payment based on 5.9% APR for 72 mo with $4049 down. See the full disclaimer below. 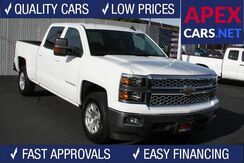 This 2015 *Chevrolet* *Silverado 1500* *LT Crew Cab* has been discounted and is on Sale! 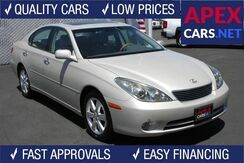 **EX-L**, **Navigation**, **Moonroof**, Power Windows, Power Locks, Keyless Entry, Alloy Wheels, New Front and Rear Brakes with Rotors, New Clutch Pressure Sensor, New Drive Belt and more. 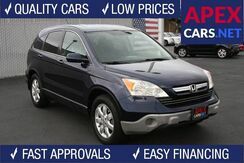 This 2007 *Honda* *CR-V* *EX-L 4x4* has been discounted and is on Sale! 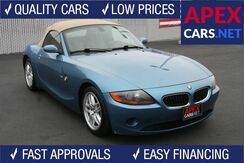 *Sample Payment based on 5.9% APR for 72 mo with $2399 down. See the full disclaimer below. 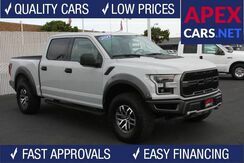 MSRP was $72305.00 Carfax **1 Owner**, **Navigation**, **Parking Assist**, **Driver Assist**, **Lighting Package**, Panorama Roof, Keyless Go, Surround Camera, Distronic Plus, Dual Power/Heated/Cooling Seats, and more. 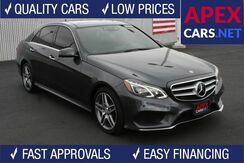 This 2015 *Mercedes-Benz* *E-Class* *E 400* has been discounted and is on Sale! 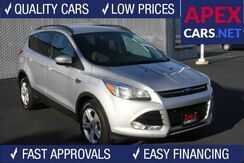 This 2014 *Ford* *Escape* *SE 4x4* has been discounted and is on Sale! 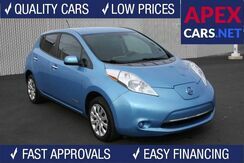 **All Electric**, **Navigation**, **Low Miles**, Leather, Dual Power/Heated Seats, Power Windows, Power Locks, Backup Camera, Premium Sound, Alloy Wheels, and more. 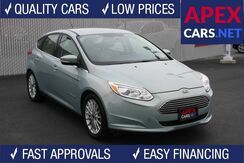 This 2013 *Ford* *Focus Electric* has been discounted and is on Sale!